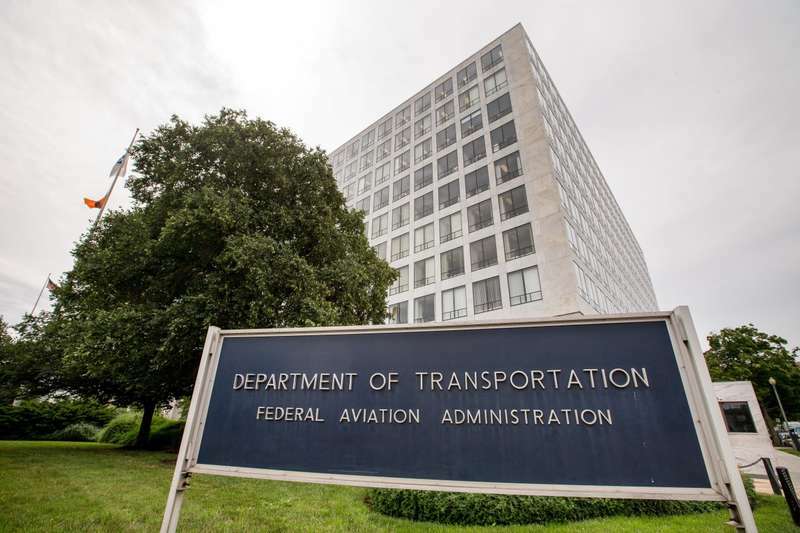 The US FAA (Federal Aviation Administration) in a short note communicated yesterday that it expects to "receive Boeing’s final package of its software enhancement over the coming weeks" for its approval.  "These weeks are necessary for additional work that Boeing is making as the result of an ongoing review on the 737 MAX Flight Control System to ensure that Boeing has identified and appropriately addressed all pertinent issues. At the moment of the receipt, the FAA will subject Boeing’s completed submission to a rigorous and complete safety review. The FAA will not approve the software for installation" until all safety requirements will be satisfied.